Brenton Duvall has done it again. 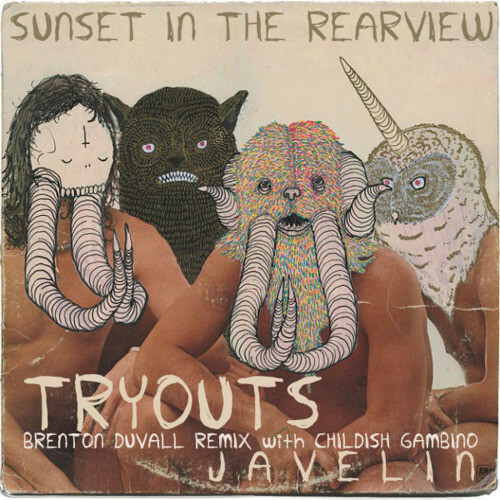 He's back now with this remix of the Javelin track "Tryouts". This one features the vocals of Childish Gambino who has been killin' the scene as of late. We posted a video of Brenton showing off his beat making skills which showcased his ability to make light-hearted catchy beats and remixes. Many producers have this ability but there's something special about Brenton. So far he hasn't made any mistakes and continues to produce hot tracks. Check out this track below. don't care for the rhymes, but the beat goes in. instrumental…?